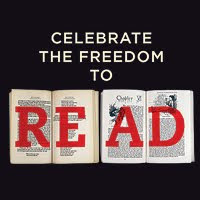 I've read and loved Frankenstein by Mary Shelley twice and loved this novel when I read it in my younger years. I always thought Mary Shelley was a one hit wonder, never publishing anything else, but her novel, Frankenstein. 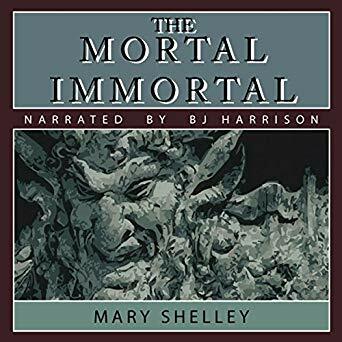 So, when I can across The Mortal Immortal by Mary Shelley, I decided to listen to the unabridged audio version of this short story narrated by BJ Harrison about immortality. Listening time for The Mortal Immortal by Mary Shelley is 39 minutes. 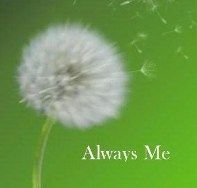 I was underwhelmed by The Mortal Immortal by Mary Shelley. The best things about listening to The Mortal Immortal was BJ Harrison's narration of this short story. I am giving The Mortal Immortal by Mary Shelley a rating of 2 stars out of 5 stars. Again on the short story problem. Yes, short stories are a mixed bag for sure.